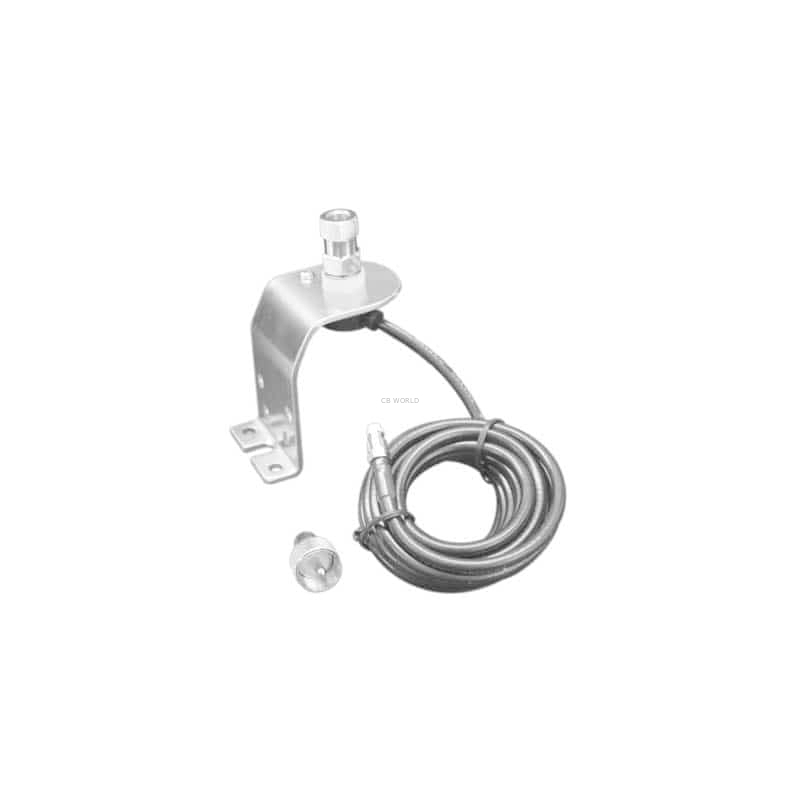 The Accessories Unlimited AUC10K tall hood mount comes complete with ready to install coax cable. The tall hood mount with high quality RG58 18 foot coax cable and EZ on PL259 connector. This is a tall fender mount designed for deep groove mounting on full size pickups and cars. The AUC11K is available if you need a shorter fender mount. These mounts are our best option for domestic vehicles that have no specific mount designation. CB World also offers the AUC10K tall hood mount without CB coax, if you'd prefer to use a different length or grade of cable. The AUC10K is a sturdy mount that has been constructed to hold up to 5 foot tall antennas safely. For 4 and 5 foot tall antennas we recommend attaching the mount with multiple bolts or screws for added support. The AUC10K mount will accept any 3/8 x 24 threaded CB antennas. A CB antenna spring is recommended for use with the AUC10K antenna mount. 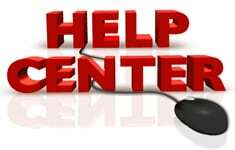 CB World's Help Center is your one-stop reference library for radio and accessory questions, along with how to install. Be sure to review our guides for choosing your equipment. Accessories Unlimited offers quality CB antennas, mounts, and accessories that compete with the big name brands. CB World highly recommends AU products for all of your CB and amateur radio needs. The AUC10K readily accepts antennas with 3/8" x 24 threaded ferrules up to 5 feet tall. Securing the hood channel mount with multiple screws may be required to firmly hold the antenna. The AUC10K tall hood antenna mount comes complete with 18 feet of high quality RG58 coax. The most often used and recommended coaxial cable for CB radio installations.